J. Daniel Geddis, Mission Hills BID Board President, joined Francis Parker students (standing) Maggie Krongard, Ike Von Behren, Angela Stahl, (seated) Jillian Moll holding George the Moll family’s Norwich Terrier, & Annabelle Huskey to answer questions about the Colors on Canvas banner art contest. April marks the month of the birth of my maternal Grandmother, Sarah Gladys Tyner. Throughout her lifetime, one of her passions was gardening. She especially enjoyed flowering plants. When she travelled from Indiana to visit my family in San Diego, often in spring time or summer, she would take note of the various types of flowers she saw and compare them with those that she planted and liked back home. With all of the rain we have had, I am reminded of Grandma Tyner, and know she would surely find enjoyment in this year’s colorful blooming season. 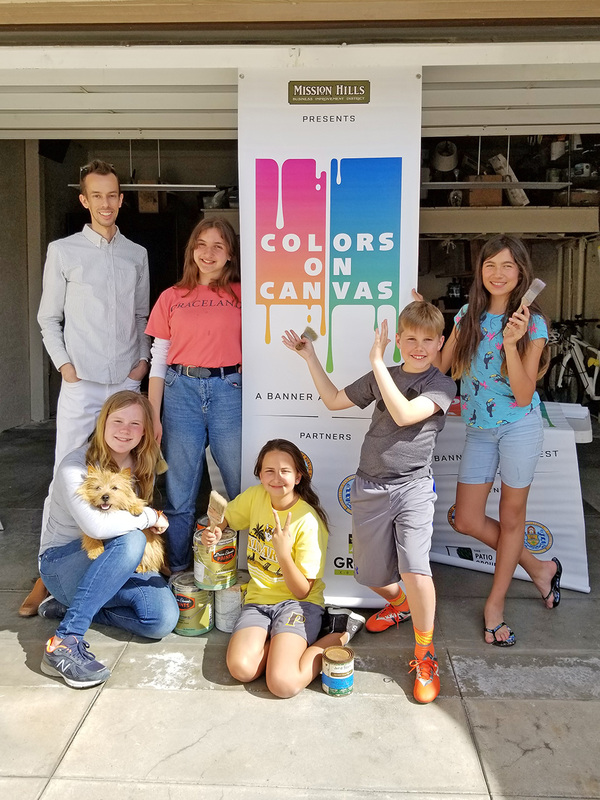 Speaking of colorful, during the month of April the BID’s Colors on Canvas: First Impressions hand painted banner art contest for artists of all ages and skill levels is underway. The contest launched in March and the deadline for submission is April 29. 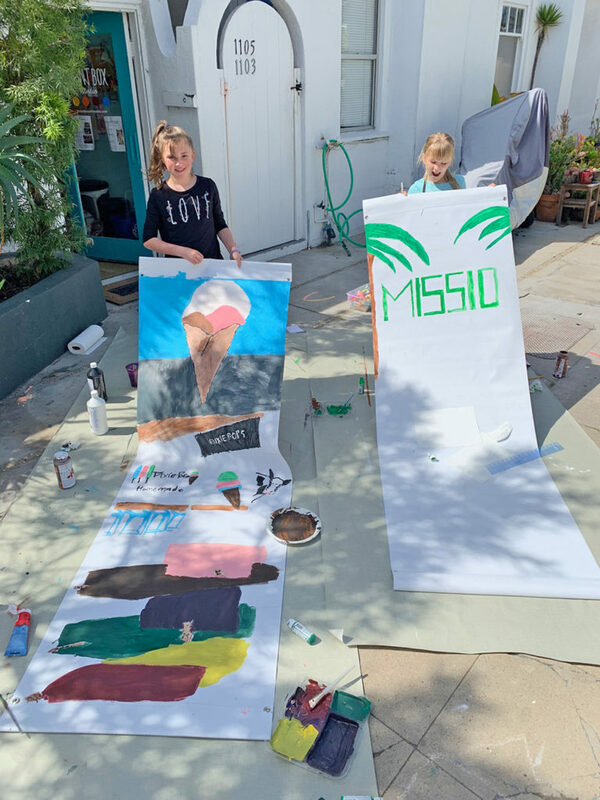 Thanks to sponsorships from the County of San Diego, City of San Diego, The Patio Group’s Gina Champion-Cain, and partnerships with Grant K-8 School and Paint Box Art Studio, all banners have been claimed by an artist. The grand prize winner will be awarded the Marianne Kalem Legacy Award in the amount of $500 which is being provided by Patterson Engineering, Inc. Banners will be installed on Mission Hills’ lamp posts during the month of May. 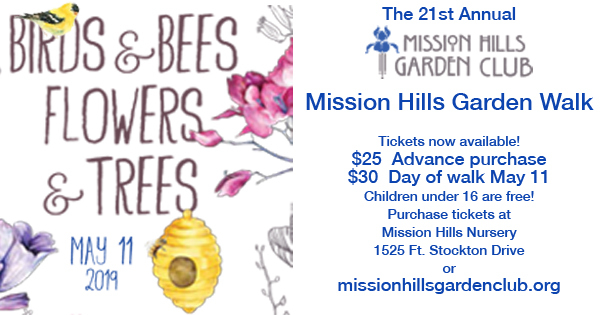 For more information, stay tuned to MissionHillsBID.com or follow-us on social media. April is also the birthday month for Harley Gray Kitchen & Bar. Mission Hills home owner and business owner John Ealy opened this dining establishment in April 2014 and soon became active in supporting the Mission Hills Business Improvement District by hosting the BID’s quarterly business-to-business Mixer that June. 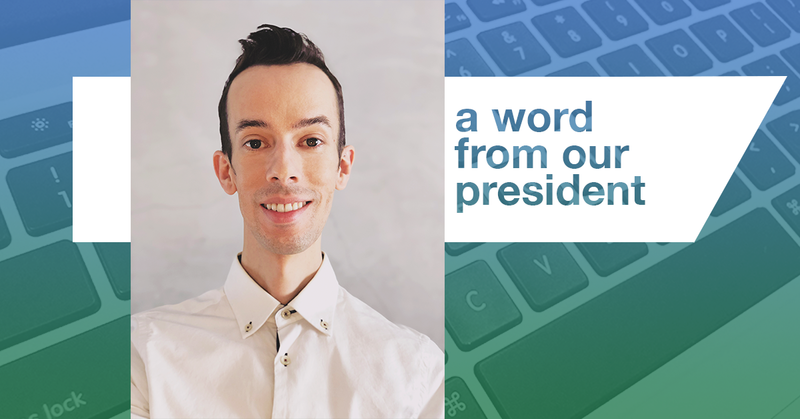 Each year, John Ealy has served on the BID’s Ad Hoc Budget Committee and is a tireless member of the Mission Hills BID’s President’s Circle, having joined in its inaugural year. And, Toma Sol Tavern is turning 6 years old this month! They have invited all of us to their 6th Anniversary Birthday Bash on Saturday, April 6th! For more information, find Toma Sol Tavern on Instagram or Facebook. 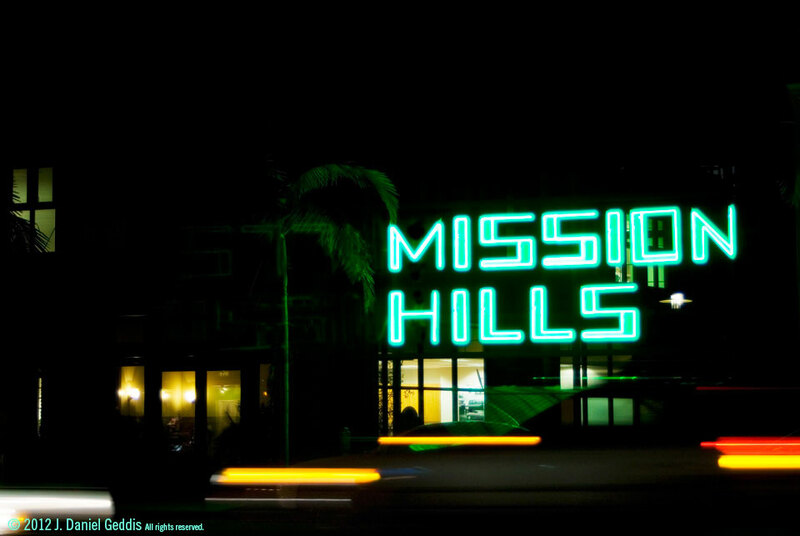 Our terrific businesses help make the job of the Mission Hills BID board and staff both interesting and delightful. 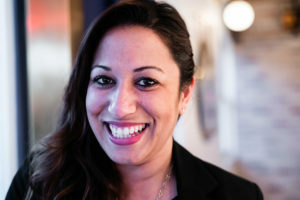 A much anticipated arrival to the neighborhood is Fort Oak with Sophia Hussain as its General Manager. On behalf of the BID it is my pleasure to thank Sophia and her staff for hosting our March 20 Spring Business Mixer. To those who braved the forecasted “86 percent chance of rain” and the Mission Hills businesses who donated dozens of raffle items, thank you for taking part. Paint Box Art Studio after school young artists, Emma Kirvin and Alana Rosengrant, each age 9, creating their Colors on Canvas banner art contest entries. If you enjoyed hearing about the work we are doing, please consider becoming a BID volunteer. The BID’s committee structure is a great way to impact neighborhood decision making in the areas of Promotions, Economic Development, Design and Parking. 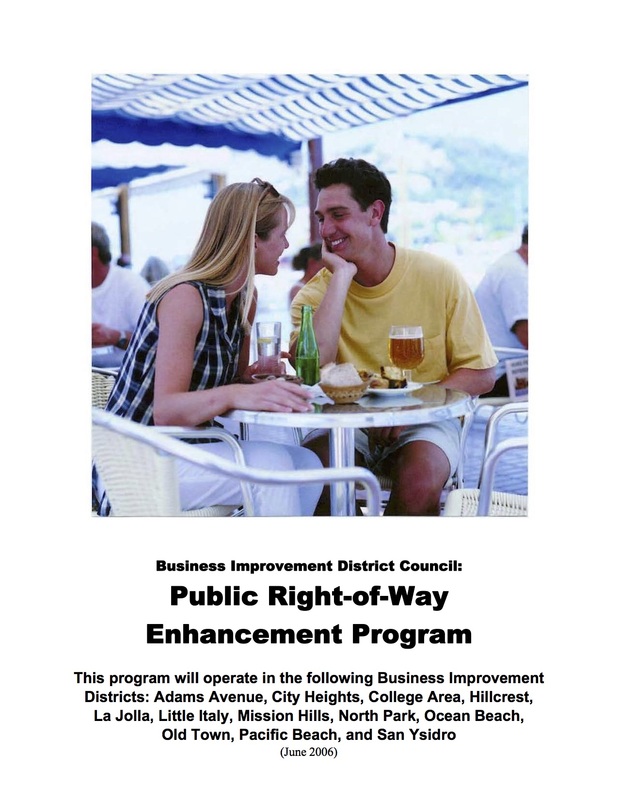 To learn more, get involved, and support the Mission Hills Business Improvement District, please contact us.